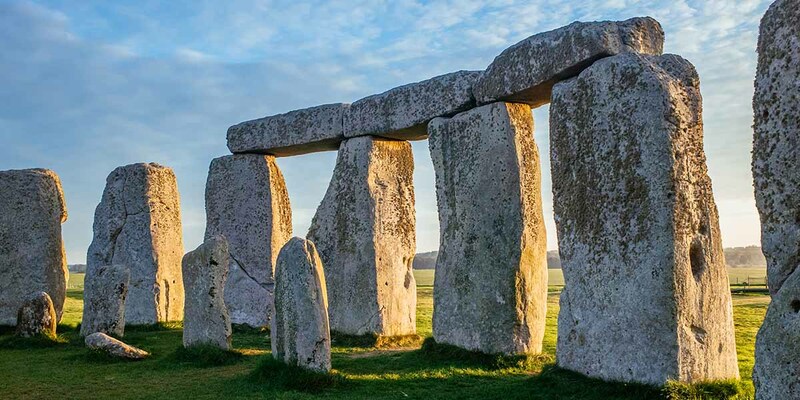 The UK has an extensive list of attractions to visit if you fancy a day out. 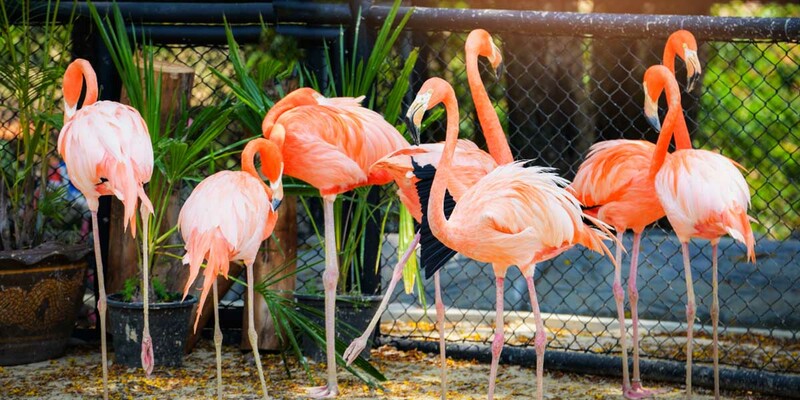 However, with millions of visitors heading to the most popular attractions each year, avoiding the long queues and sudden influxes of visitors during school holidays is something of an art. In fact, YouGov research* found that over a quarter of Britons (27%) are keen to avoid the queues at the UK’s most popular attractions. Whilst we can make some educated guesses when it comes to deciding when to visit (or when to avoid) an attraction, it can be difficult to predict the best times to go. Wouldn’t it be handy if there was some sort of cheat sheet? 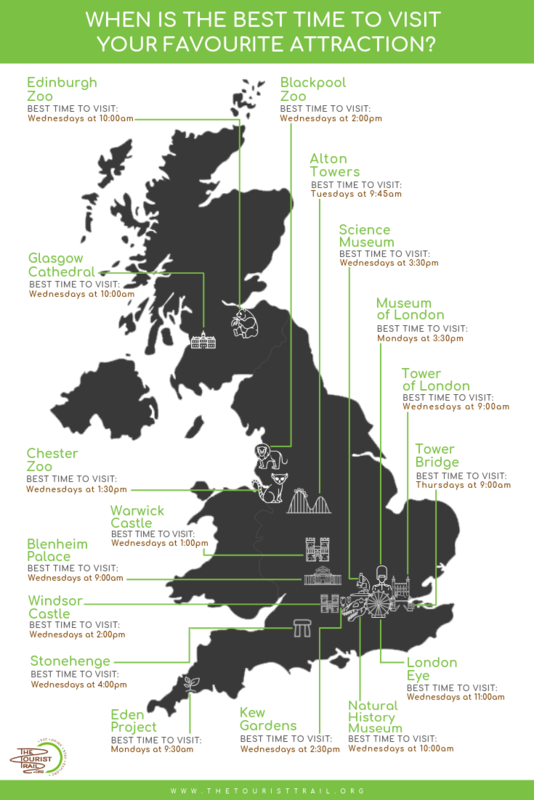 Using data from Google**, we were able to determine the quietest and busiest times to visit popular UK attractions. We also took into account the last entry times for each attraction, along with the average amount of time spent at each attraction. The result was a helpful cheatsheet which lists not only the best day of the week to visit each attraction, but also the best time to visit on that day. Below you will find the cheat sheet infographic, so you can download it for free, print it out and keep it, pin it on Pinterest, or save it for future reference. And for good measure we have also included in this post some extra tips for avoiding queues and making the most of your day out. Please include attribution to thetouristtrail.org with this graphic. Members get fast track tickets. RZSS members can avoid queues by making the most of fast track tickets and entering via the Members’ Gate. Buy tickets online to get fast tracked. Buying your tickets online prior to visiting is not only cheaper, it also allows you to join the fast track queue. The app includes an interactive map, as well as details of talks and events going on throughout the day and a reminder function so you don’t miss out. You can also use it to store your tickets rather than carrying the paper version with you. Check for closures and tour availability. Check online prior to visiting to make sure that Glasgow Cathedral will be open to the public on the day you plan to visit- normal opening hours can vary due to events. If you want to attend a tour, it is also advisable to check availability beforehand to avoid disappointment. Don’t eat lunch at lunchtime. The queues for food and drink outlets will be longer at lunchtime, so plan to stop for lunch a little earlier or later than usual. This way you can make the most of the short waits for rides whilst everyone else is eating, as well as shorter queues when it comes to stopping for something to eat. Use the app to minimise time spent queueing. Download the free app to see live queue times. This way you can avoid the longer queues and spend more time on the rides. Don’t rule out bank holidays. People tend to avoid Alton Towers on bank holidays as they assume it will be busy. As a result, it often tends to be quieter, so don’t rule it out on a bank holiday. Consider buying a Fastrack pass. Consider buying a Fastrack pass to reduce the amount of time you spend queueing for popular rides. Merlin Annual Pass holders and guests staying at the Alton Towers Resort can get early access to go on selected rides before the park opens to the public for the day. 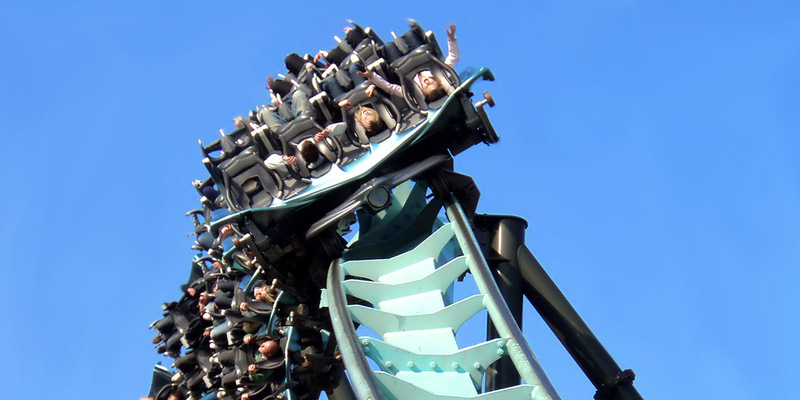 Read more about Alton Towers. Not only will booking online give you access to cheaper ticket prices, but all e-tickets also include Fast Track admission so you can speed past the queues. Read more about Chester Zoo. Check before arriving at the entrance. The Natural History Museum has more than one entrance, but there is a trick you can use to make sure you are in the shortest queue. The Natural History Museum has a Visitor Info Twitter account, which is regularly updated with information on queueing times for each entrance. Check to see which entrance has the shortest queue so you spend less time waiting. If you happen to visit on a very busy day, head to a nearby café for coffee and keep an eye on Twitter whilst you wait for the queues to die down. Members of the Natural History Museum get priority entry, so there is no need to worry about queueing. 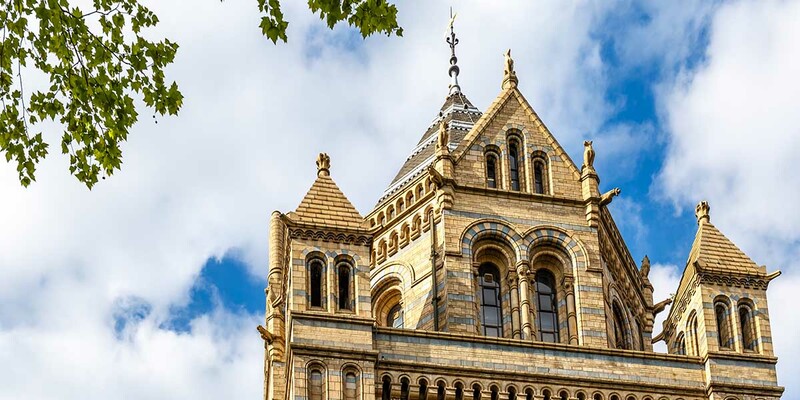 Read more about the Natural History Museum. Buy tickets online prior to visiting to take advantage of reduced prices and fast track entry at the Victoria gate. 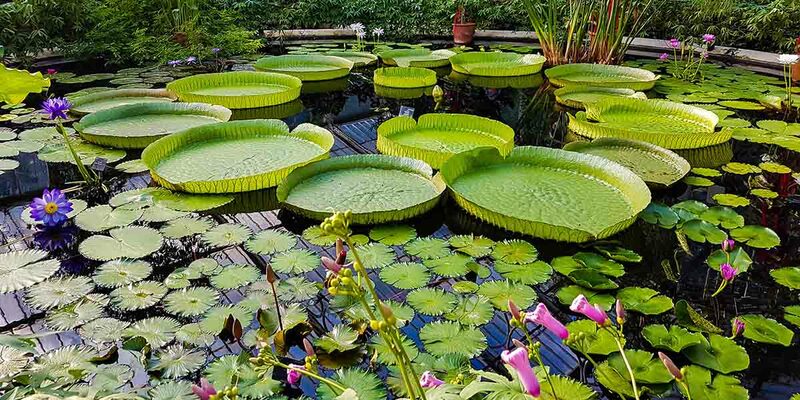 Read more about Kew Gardens. Book tickets online to take advantage of reduced prices and guarantee entry with a specified time slot. Fast track tickets are also available to buy online if you want to bypass the main queue. Fast tracked entry is also included in VIP and premium experiences. 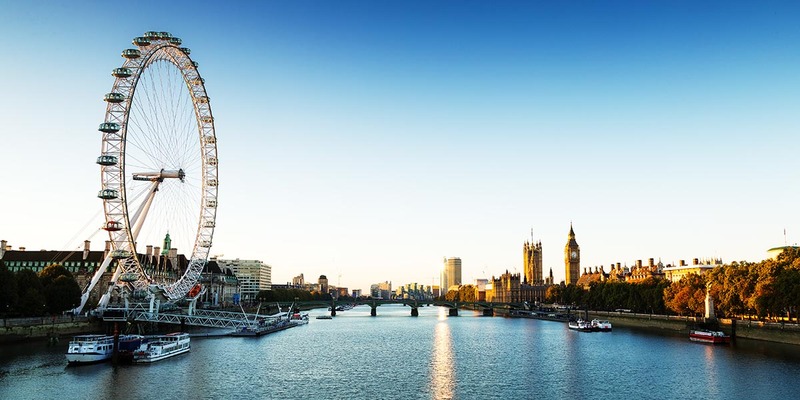 Read more about the London Eye. There is no fast track entry system available for the Tower of London, so the best way to avoid queues and crowds is to visit on quieter days (we recommend Wednesdays at 9:00am). 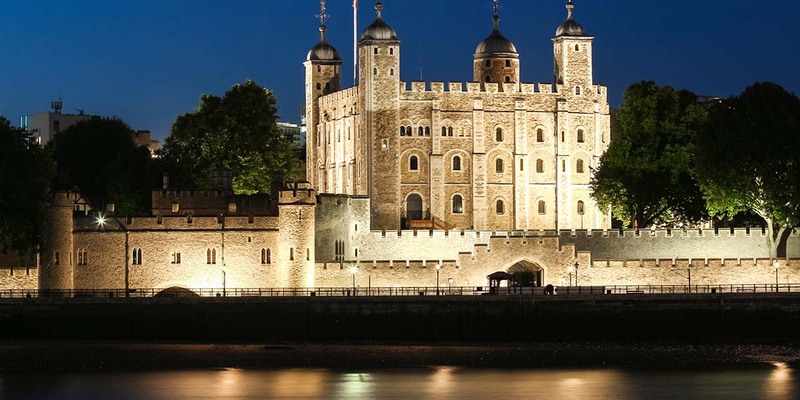 Read more about the Tower of London. Book tickets in advance to guarantee entry with a specific date and time slot. Book tickets prior to visiting to guarantee entry and avoid disappointment. As Windsor Castle is a working royal palace, the last admission times and closing times vary, so check online before you go for up to date information. 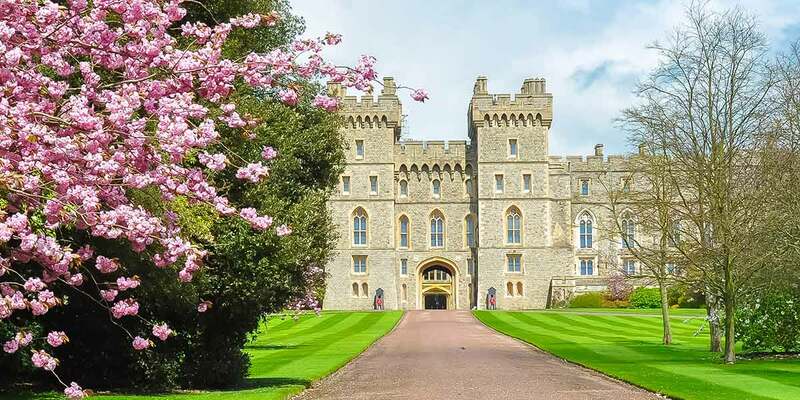 Read more about Windsor Castle. Whilst admission is free to the main exhibitions at the Museum of London, some special events do require paid tickets. If you want to avoid the queues to these events, the Friends membership has several benefits, including free, unlimited fast track entry to ticketed events at the Museum of London. 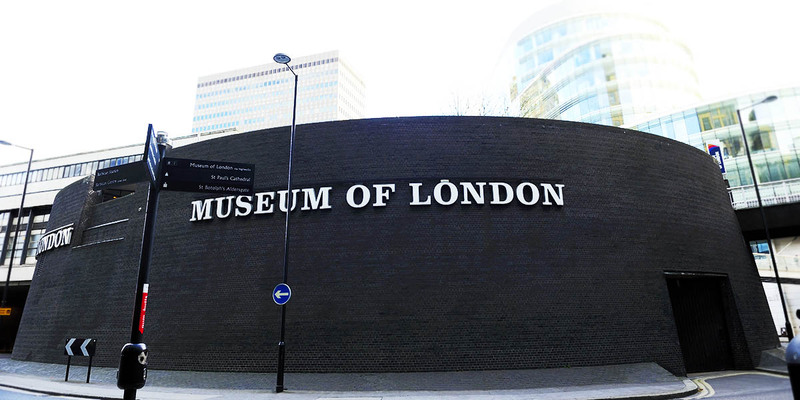 Read more about the Museum of London. Whilst there are plenty of options for places to eat in the surrounding area, it is much quicker to eat lunch at the museum. The Science Museum is a big building, and leaving, finding a place to eat nearby, and then re-entering can waste a surprising amount of time. Eat lunch at the museum so you can get back to seeing as much as possible. There are six different options for places to eat and drink, so you will have plenty to choose from. If you prefer eating your own food or you want to save money, you can bring your own lunch and eat in the museum’s picnic areas. 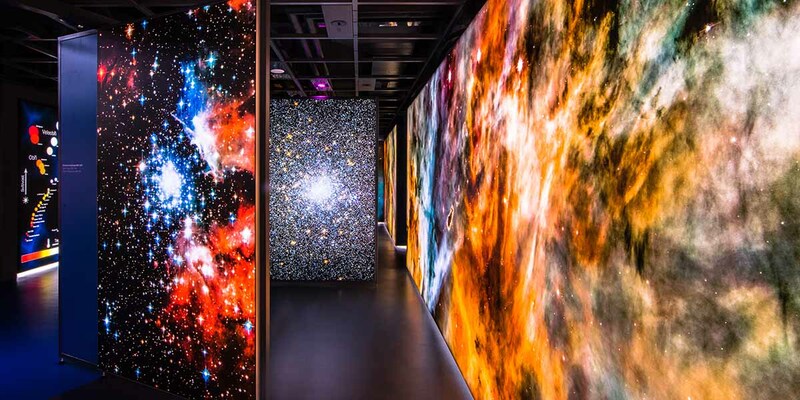 Read more about the Science Museum. Despite what you may assume, the Eden Project is usually busier on rainy days, so check the weather forecast before you go. 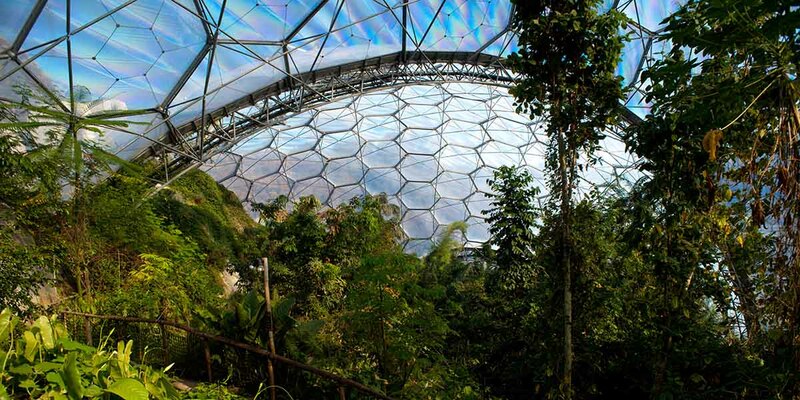 Read more about the Eden Project. Allow extra time to get in. When planning your visit, make sure you allow extra time to get your ticket validated, go through security checks, and for lift access to take you up to the Walkways. 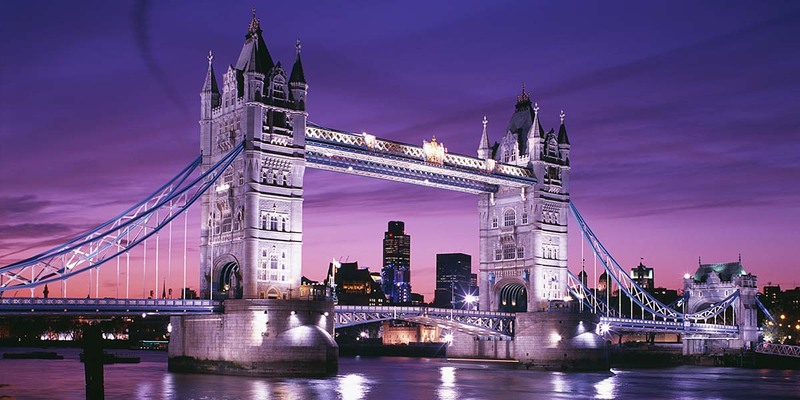 Read more about Tower Bridge. So there you have it, now you know the best days and times to visit, you are all set to plan your day out. If you aren’t sure when to visit an attraction, 2pm on a Wednesday is usually a good bet. Book tickets online if you can- often you get cheaper ticket prices and some places let you skip the longer queues. Wherever your next day out may be, have a fantastic time. **Data Source: Google data obtained between 05/03/19 and 27/03/19.